This instrument is new to me and my first experience with the P. Mauriat brand. I purchased it on the advice of Farrell Vernon, who plays much sopranino and has a very good recording exclusivley on sopranino saxophone. Farrell said that it was the best sopranino he has ever played. I have only played a few, but I can tell you that the workmanship on this instrument is simply exquisite! 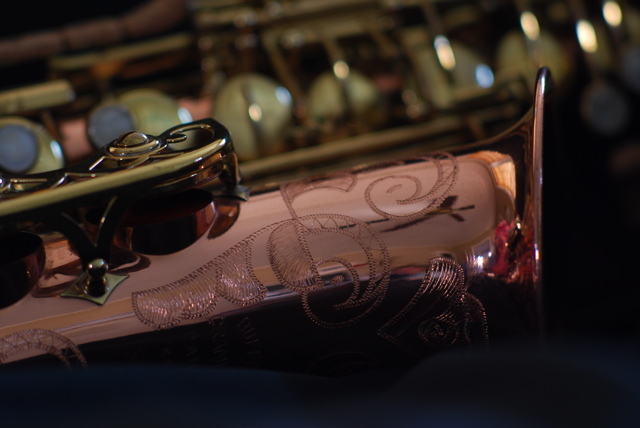 When I become more acquainted with it I will write a longer review, however, I feel very positive about the P. Mauriat sopranino. The 661 is a copy of the Selmer Series II bass and produced in China, but for less than half the price of the Selmer. I am very impressed with this instrument. The low range in particular (and lets face it, with bass, it's all about the low range) is clear and very free blowing, and the intonation is excellent. I would recommend this instrument to anyone, including Selmer players.